Integrate with your website | DRM Digital Rights Management Protect Content PDF, Protect MP4, Protect WebM, Protect MP3, Protect WAV. Haihaisoft provides you with the DRM-X 4.0 XML service interface. You can easily integrate your website with the DRM-X platform. The license acquire page can be fully customized to yours. Haihaisoft provides you with the DRM-X 4.0 XML service interface. You can easily integrate your website with the DRM-X platform. 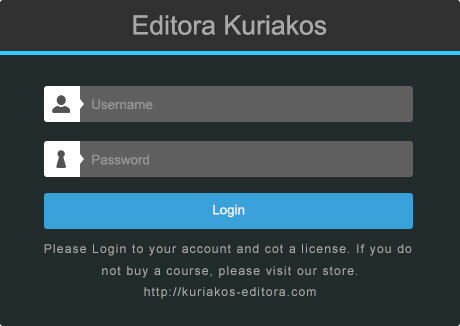 The license acquire page can be fully customized to yours. 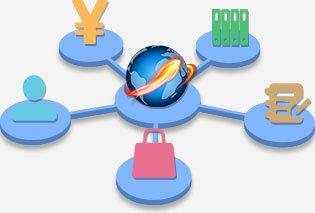 You can use the current website and shopping cart system, which will provide the end user with a better user experience. Users can obtain a license on your website and view the encrypted file, all of them can be done on the Xvast browser. With Synchronize user integration, you can synchronize the user data of your website to DRM-X 4.0 platform. When the user is registered as a user of your website, his account information will also be synchronized to the DRM-X 4.0 platform. DRM-X 4.0 platform data is encrypted with high intensity to better protect user’s privacy data. Through the custom login page integration, you can use your own website database to verify the user's login and obtain the license. Whether the user has the permission to open the current file and how long the purchased encrypted file is valid. All of them can be achieved through the custom login page integration. After your user is verified, you only need to call the interface for obtaining the license provided by DRM-X 4.0. The DRM-X 4.0 license server will send the corresponding license to the current user. WordPress is an open source personal blog system. It has the most powerful plugin and template center. It gradually evolved into a content management system. With the support of plugins and templates, WordPress website can be easily built into an online learning platform or online sales platform. Through the interface provided by DRM-X 4.0, you can easily bind the product or curriculum in Wordpress with the License Profile of DRM-X 4.0 platform. By integrating through the custom login page, you can easily integrate your WordPress website with the DRM-X 4.0. 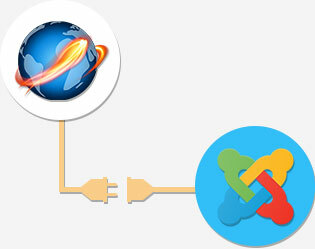 Joomla is the famous open source CMS platform. 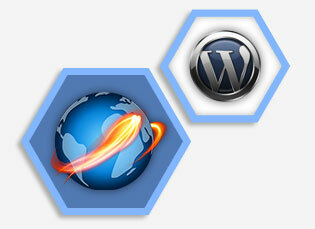 Many content providers use Joomla to quickly build websites. Haihaisoft DRM-X 4.0 provides a rich integrated interface that can integrate its website with DRM-X 4.0 platform, enabling user data synchronization, product or course binding with DRM-X 4.0 Profile, custom user authentication login to get a license and automatically distribute the corresponding license to users. Haihaisoft DRM-X 4.0 digital rights management platform provides content providers with a rich XML Web Service interface that seamlessly integrates with your site's user systems, payment systems, store systems, course systems, and ordering systems. 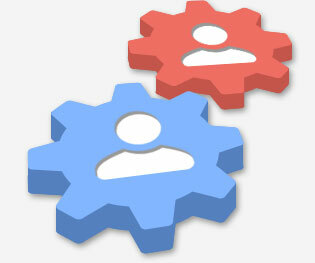 After the integration, the entire automation such as login, registration, payment, order, license acquisition, etc. is truly automated. It makes the operation of content providers and users simpler and more convenient.